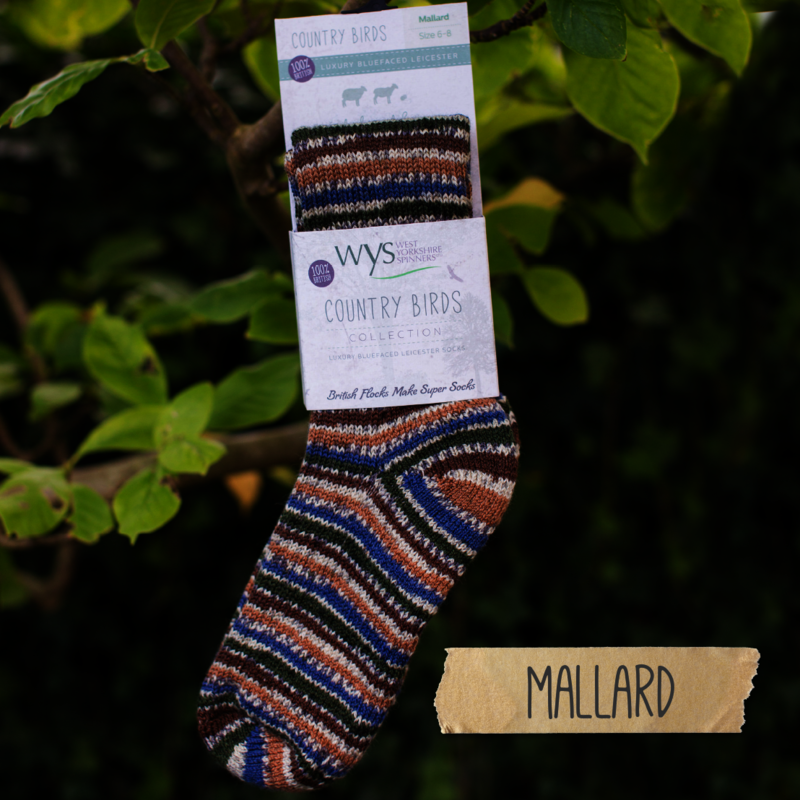 100% Bluefaced Leicester random printed unisex luxury socks. 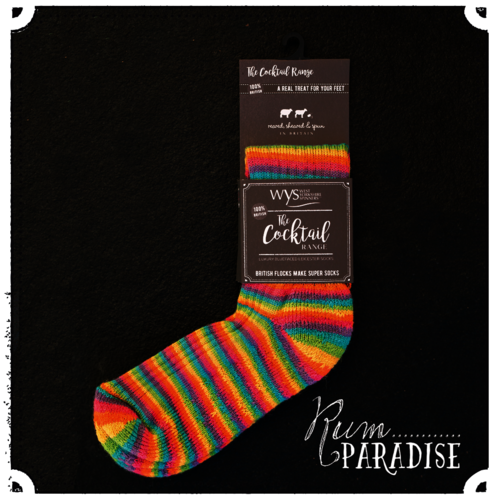 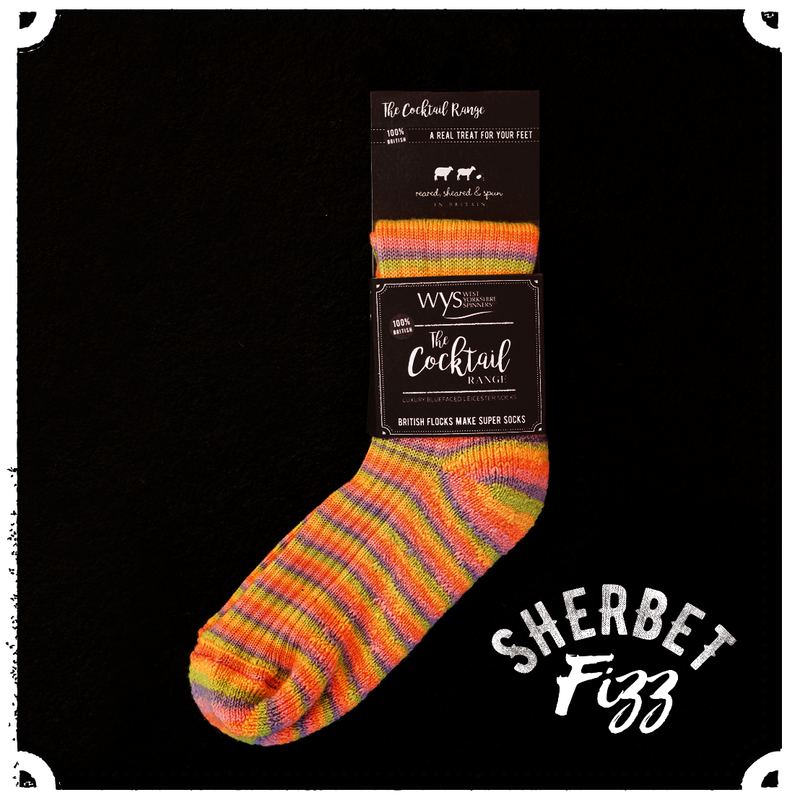 There is nothing like a pair of bright colourful socks to put a smile on your face. 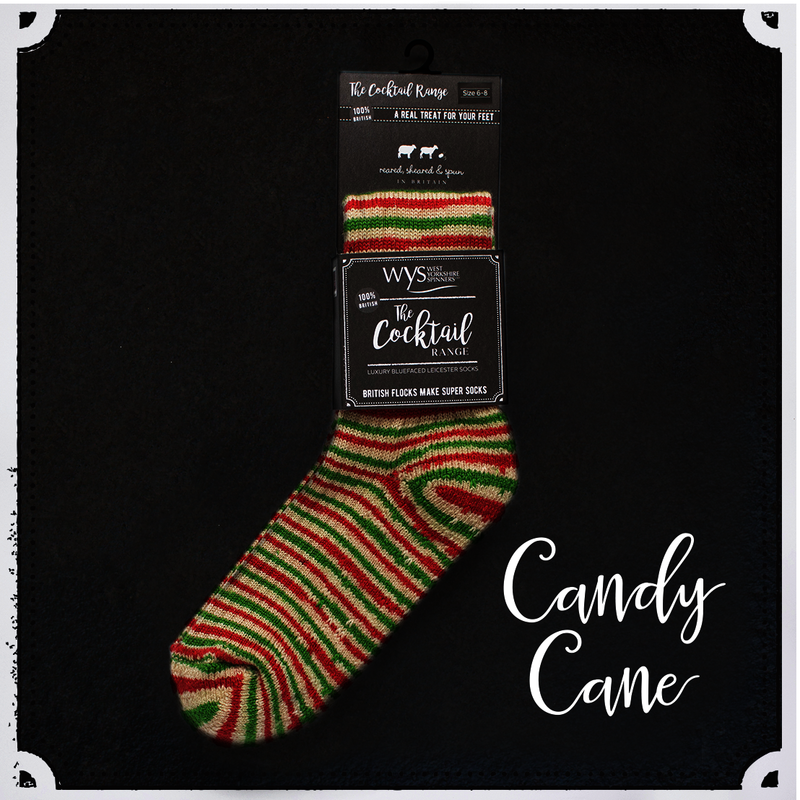 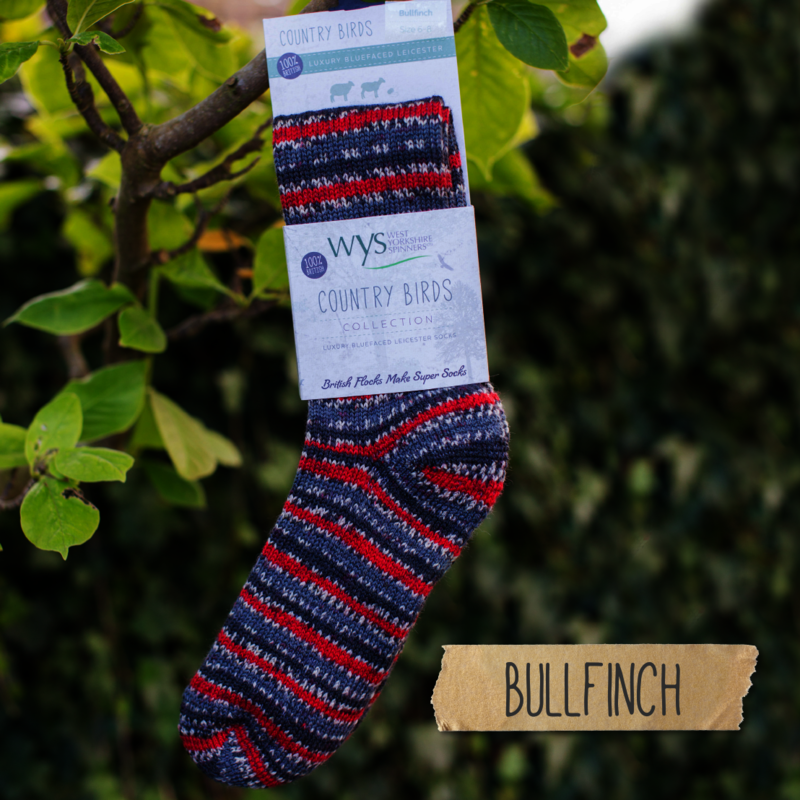 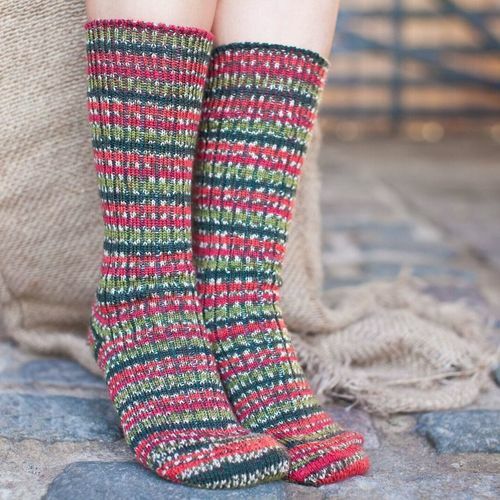 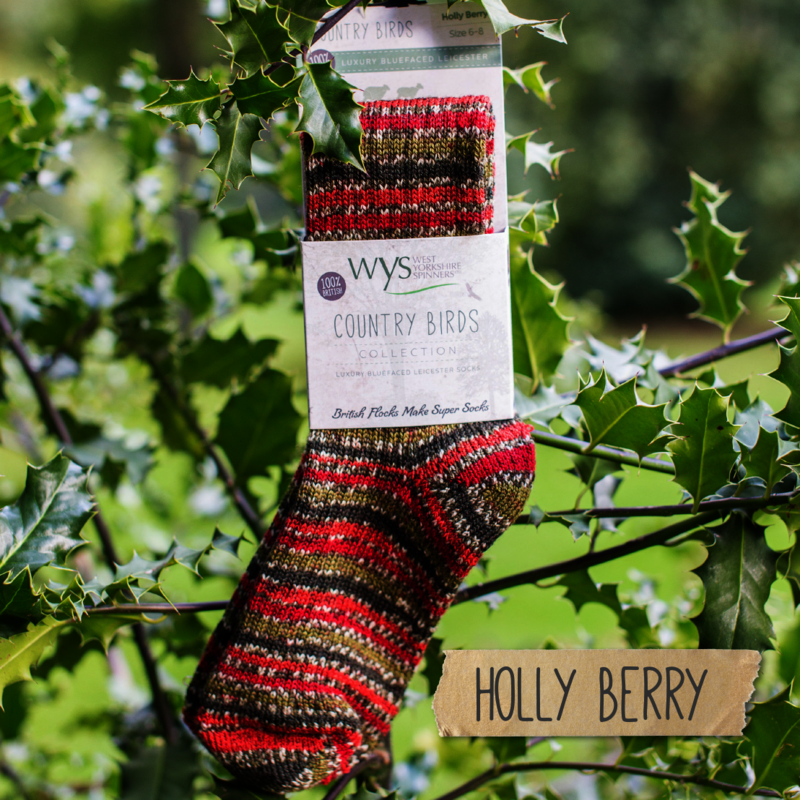 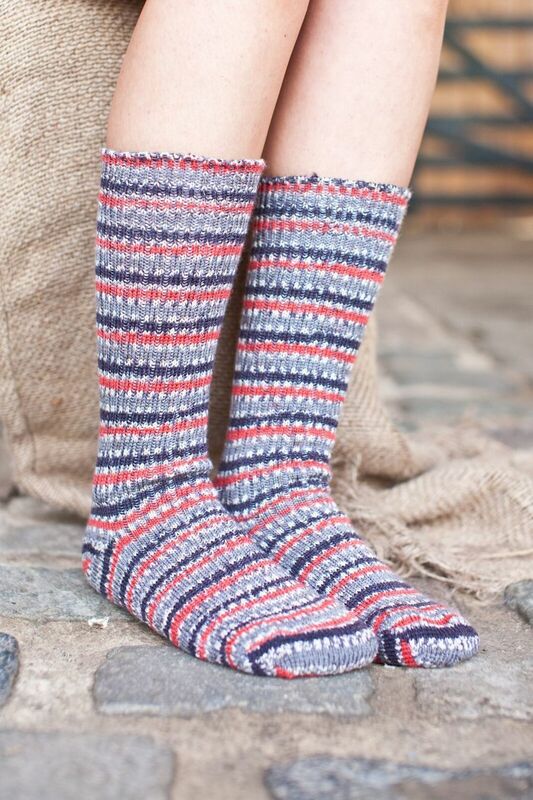 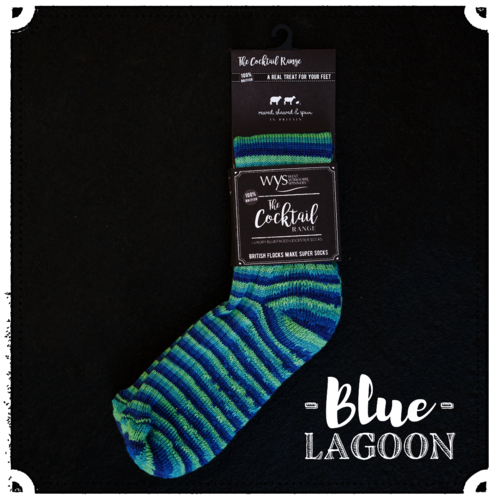 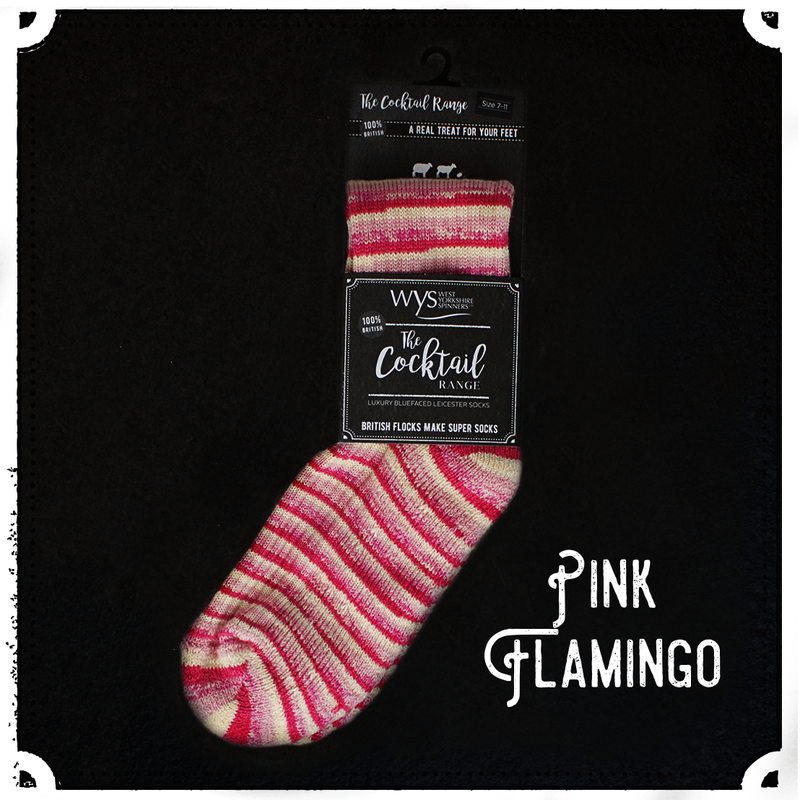 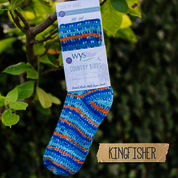 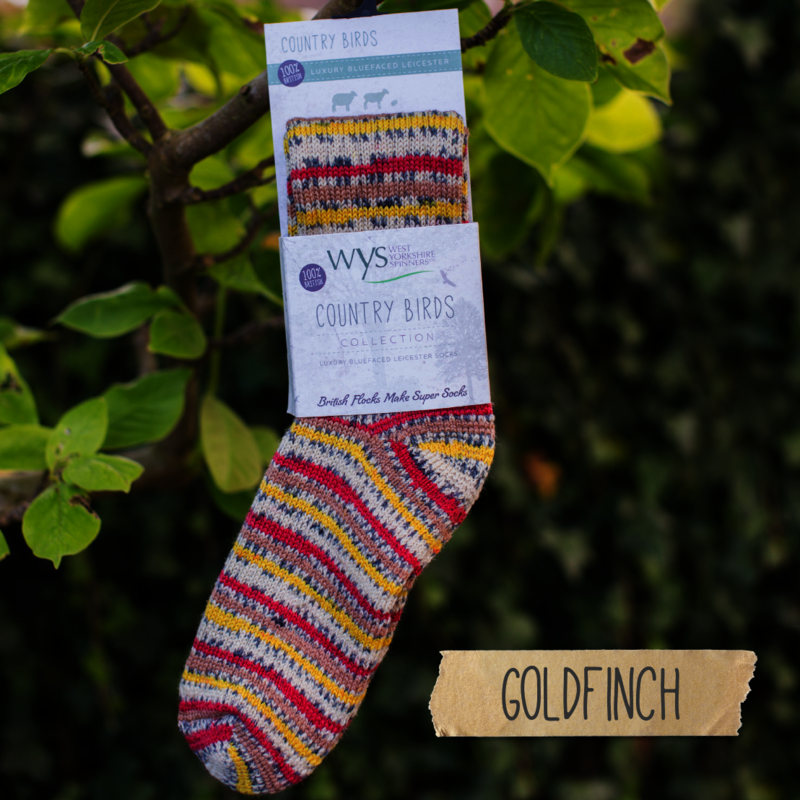 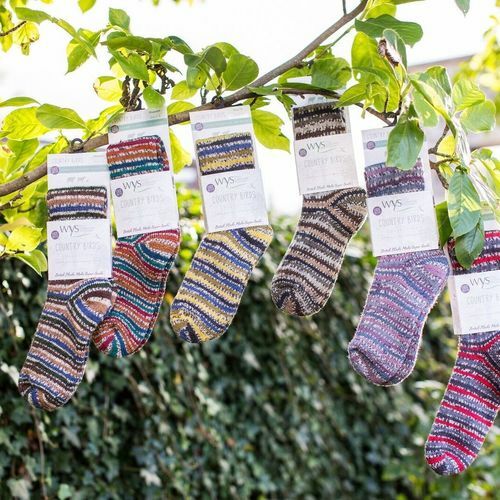 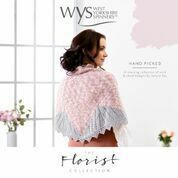 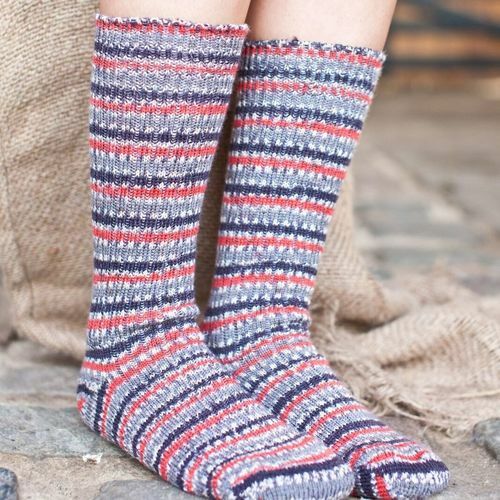 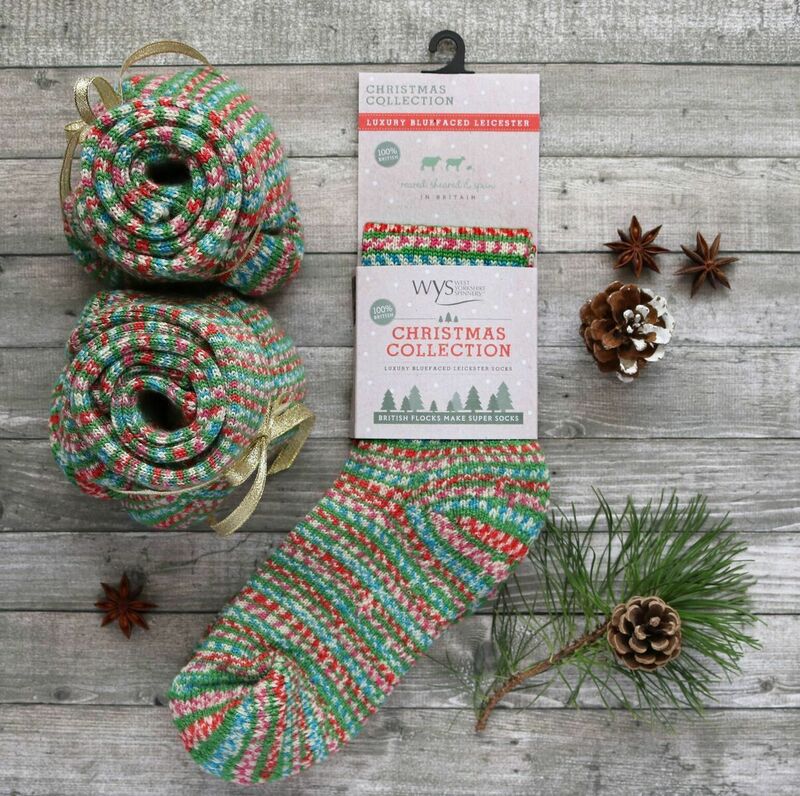 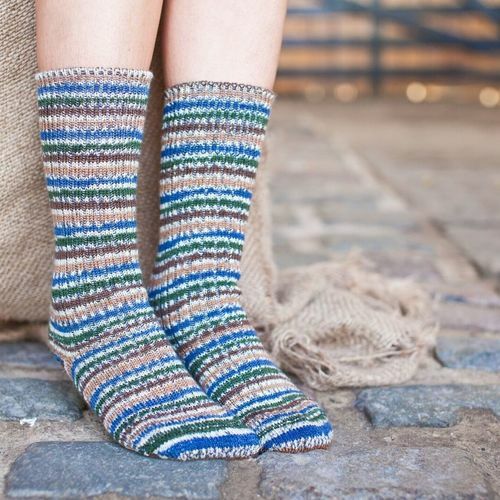 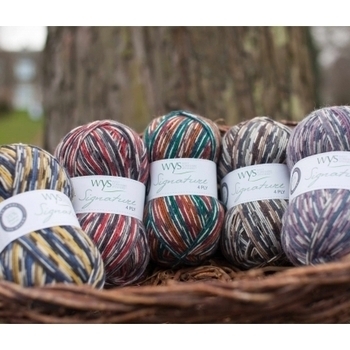 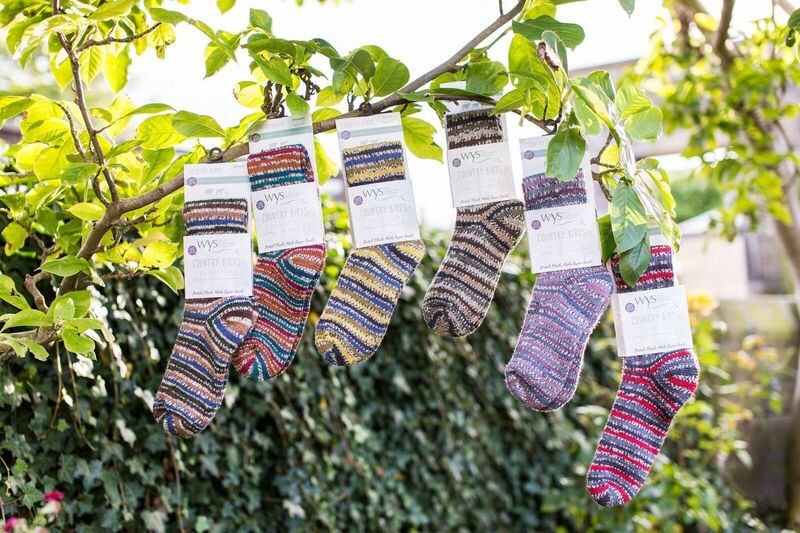 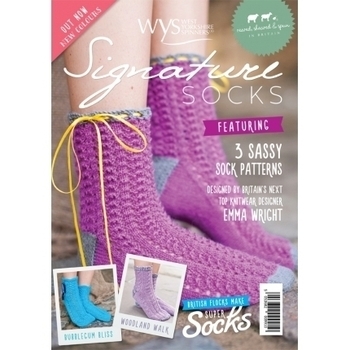 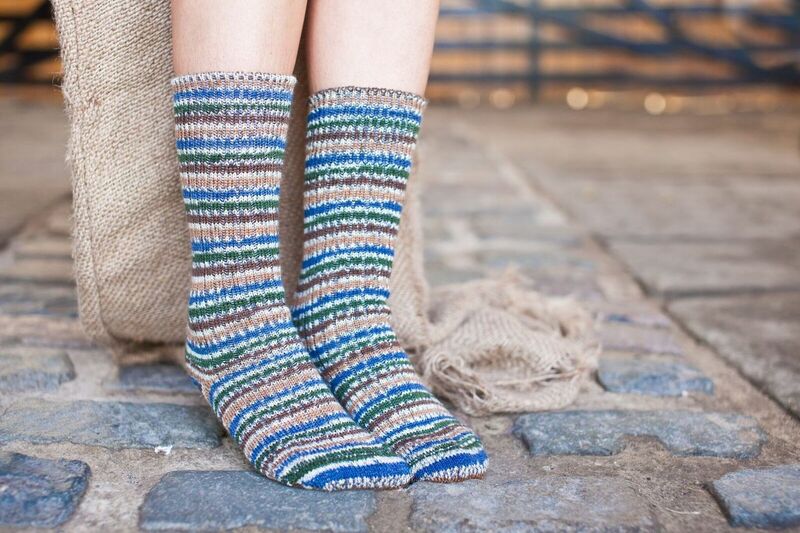 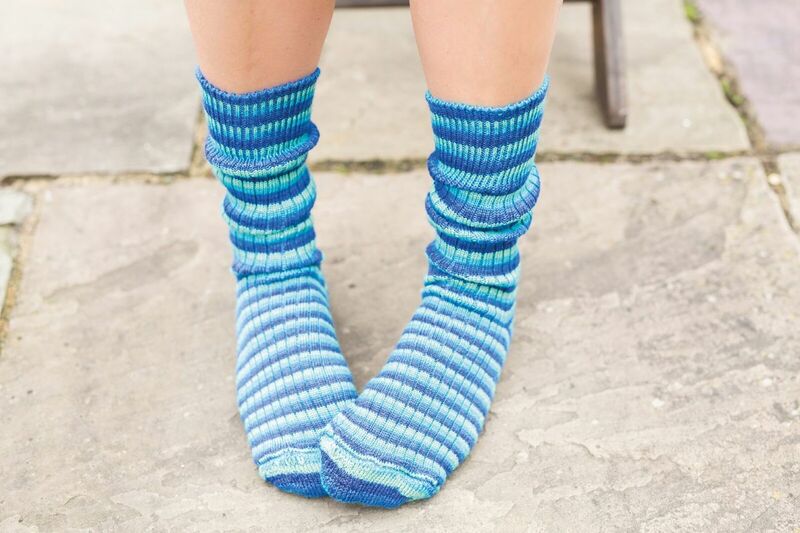 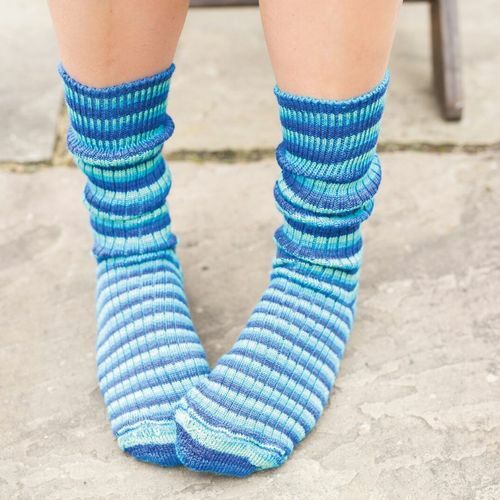 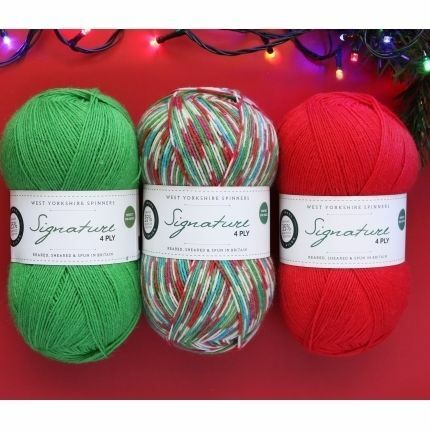 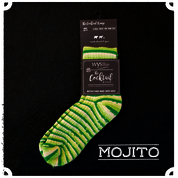 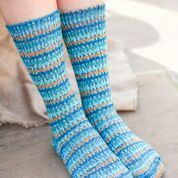 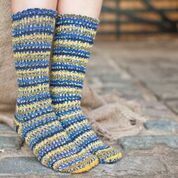 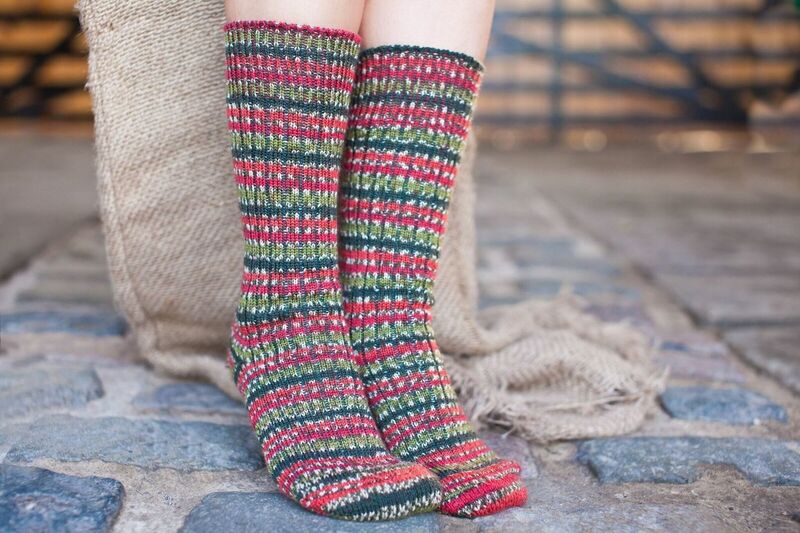 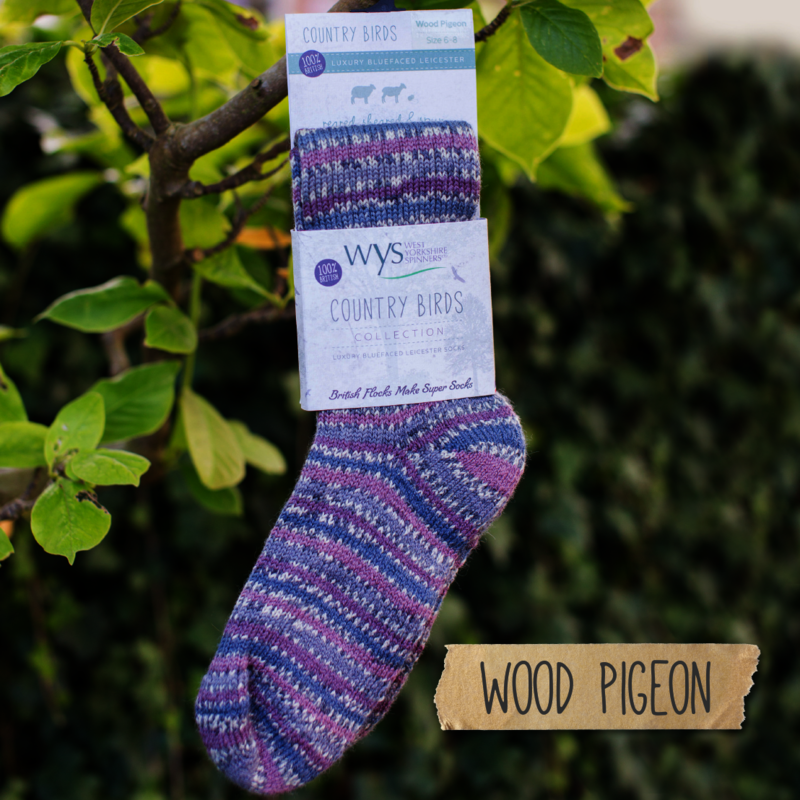 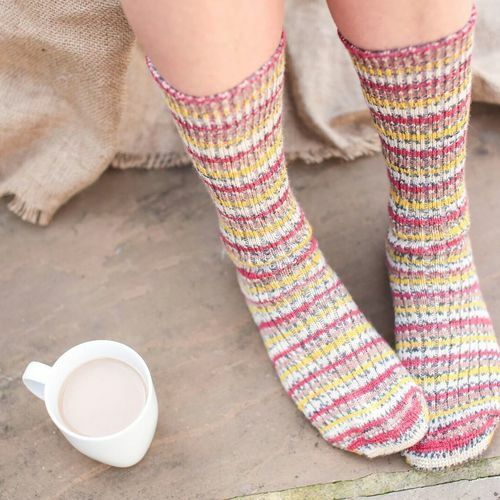 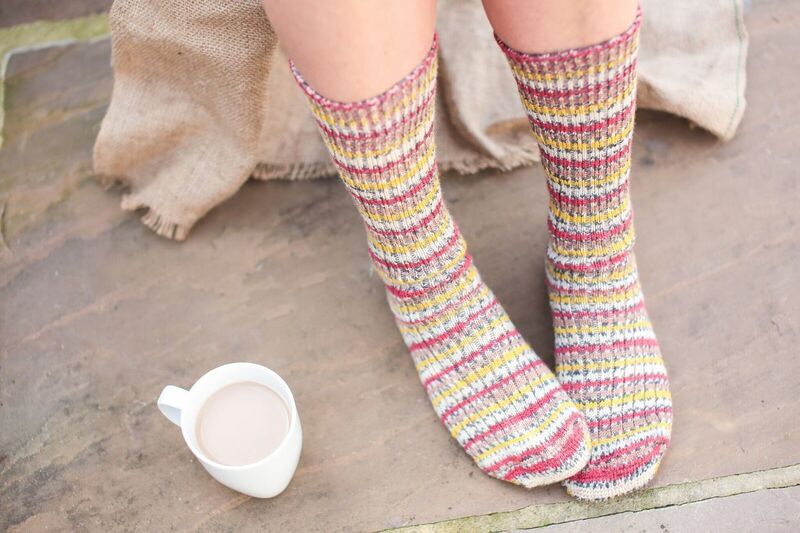 Whether you are exploring the great outdoors or snuggling up on the sofa these wonderfully woolly socks will keep your feet warm and toasty.